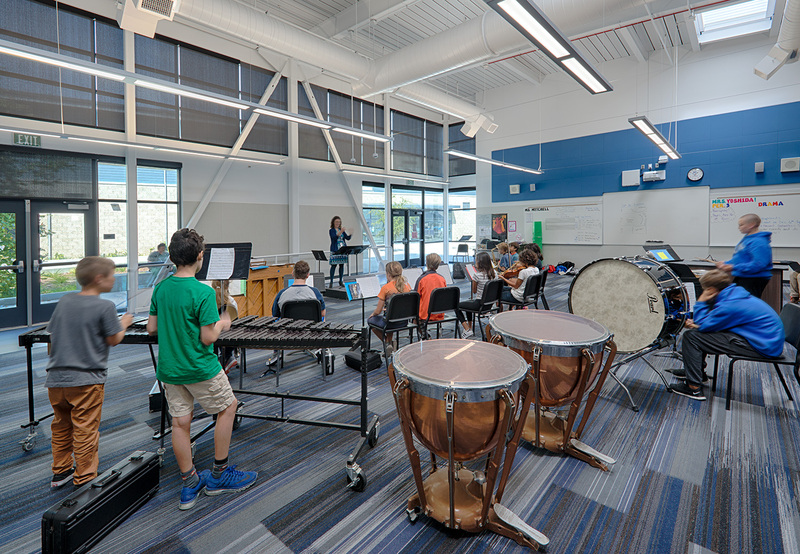 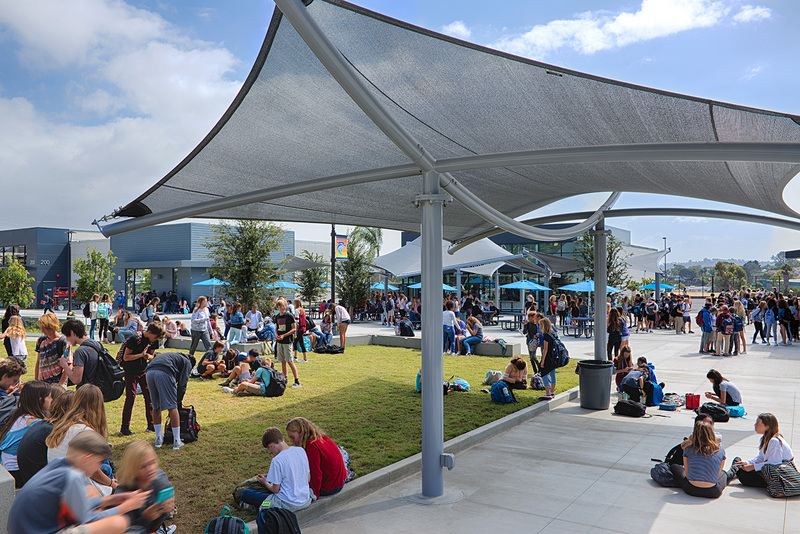 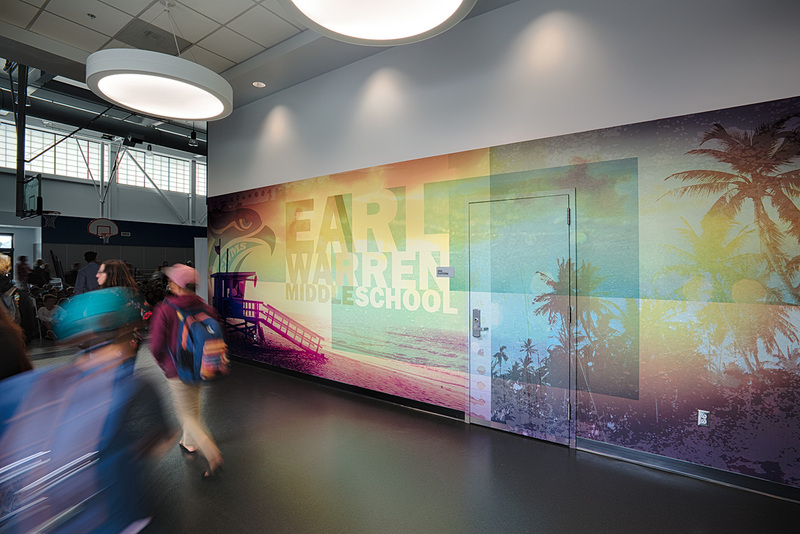 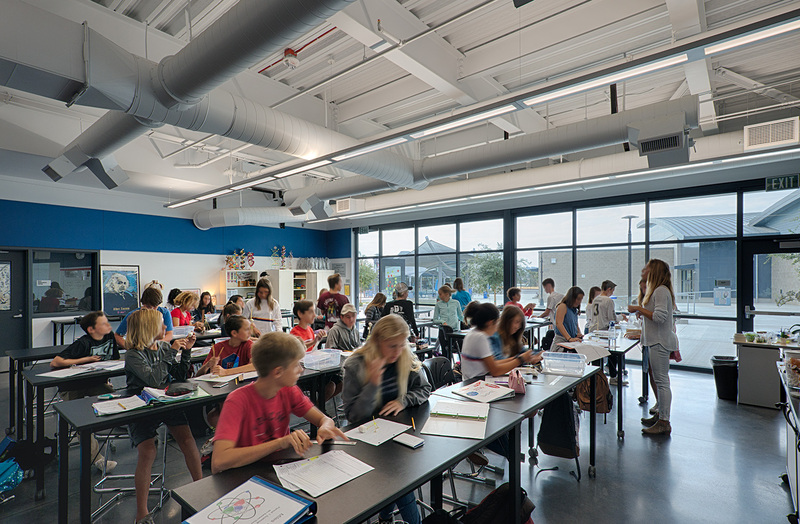 Huge congratulations to our partner and winner, McCarthy Construction, who submitted our collaborative project at Earl Warren Middle School in Solana Beach, CA. 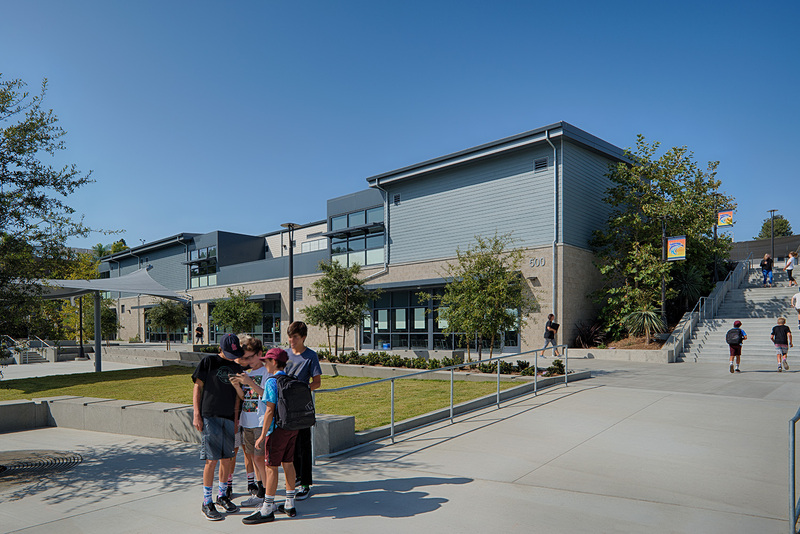 This unique project involved the replacement of an entire campus, on a steep slope, on an occupied site that was built in 1954. 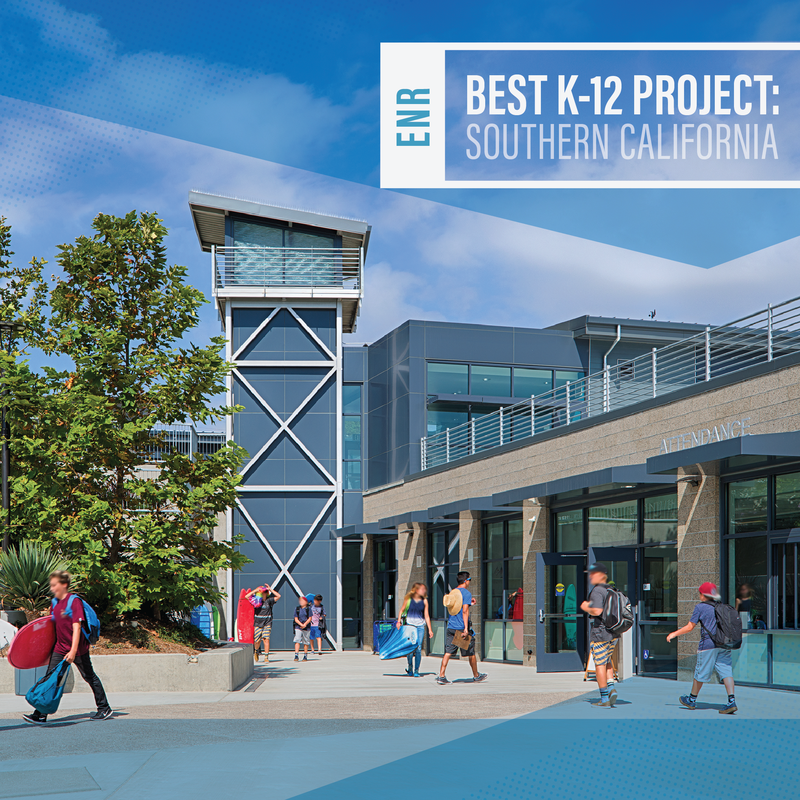 The judges at Engineering News-Record (ENR) reviewed more than 100 California and Hawaii projects before deciding upon their final list of winners. 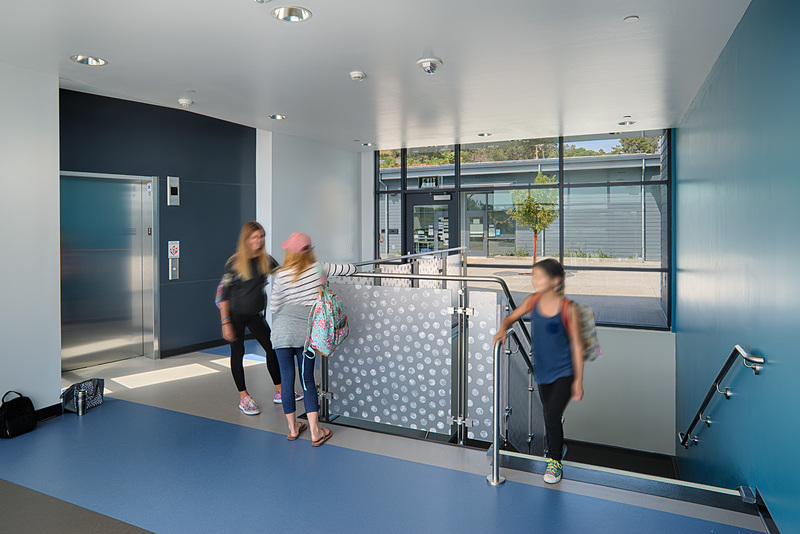 Projects were evaluated on the ability of the team to overcome challenges, contribution to the industry and community, safety, construction and design quality. 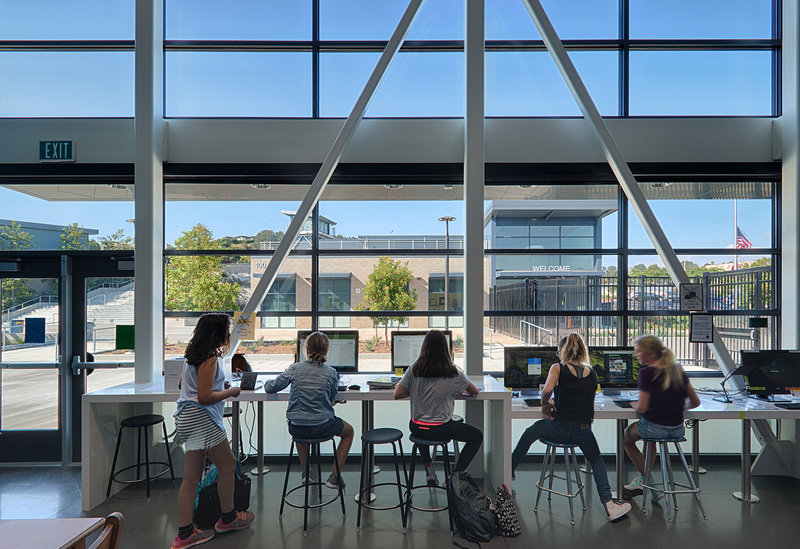 Both our NorCal and SoCal teams worked on this project along with McCarthy Construction and it will be featured in the upcoming October ENR publication and at the official awards banquet. 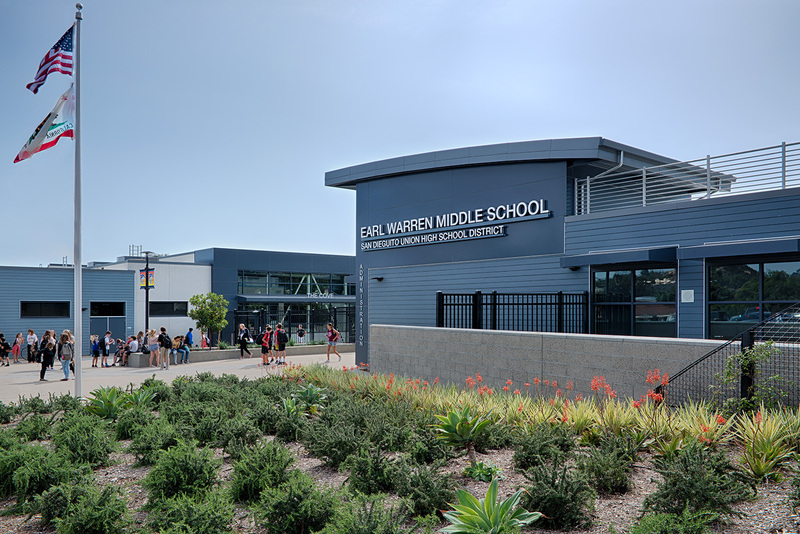 Congratulations Earl Warren team!